The Hyperbaric and Wound Care Center at Jordan Valley Medical Center in West Jordan, Utah, has received accreditation from the Undersea and Hyperbaric Medical Society (UHMS). The 4,500-square-foot outpatient medical facility opened in 2010. 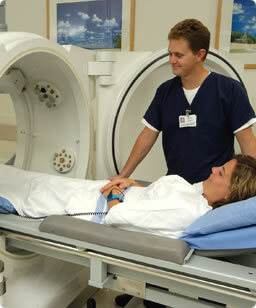 Learn more about facility accreditation in our UHMS profile and on the UHMS website.